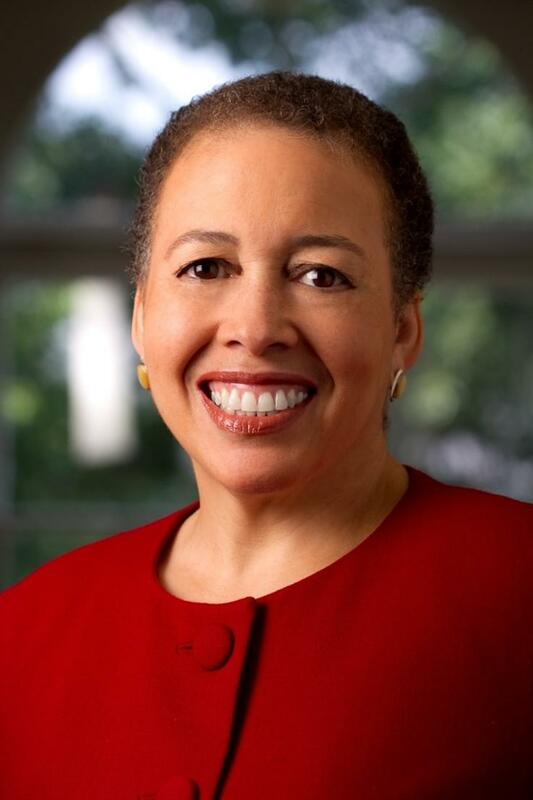 Dr. Beverly Daniel Tatum, President Emerita of Spelman College, is a clinical psychologist widely known for her expertise on race relations and as a thought leader in higher education. Her visionary leadership as president of Spelman College (2002-2015) was recognized in 2013 with the Carnegie Academic Leadership Award. 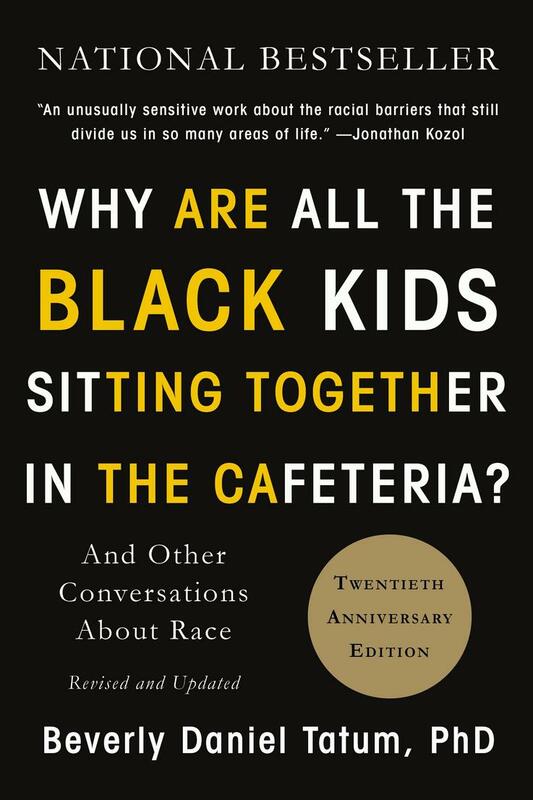 Author of several books including the best-selling Why Are All the Black Kids Sitting Together in the Cafeteria? and Other Conversations About Race (now in a new 20th anniversary edition), she was the 2014 recipient of the American Psychological Association Award for Outstanding Lifetime Contributions to Psychology. She holds a B.A. degree in psychology from Wesleyan University, and M.A. and Ph.D. in clinical psychology from the University of Michigan as well as an M.A. in Religious Studies from Hartford Seminary. She has served as a faculty member at the University of California, Santa Barbara, Westfield State University, and Mount Holyoke College where she also served as dean and acting president. In Spring 2017 she was the Mimi and Peter E. Haas Distinguished Visitor at Stanford University. She is married to Dr. Travis Tatum; they are the parents of two adult sons.